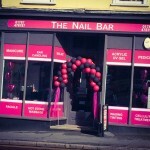 The Nail Bar provide and specialize in a wide range of Nail, Tanning and Beauty care Treatments to suit everyone. 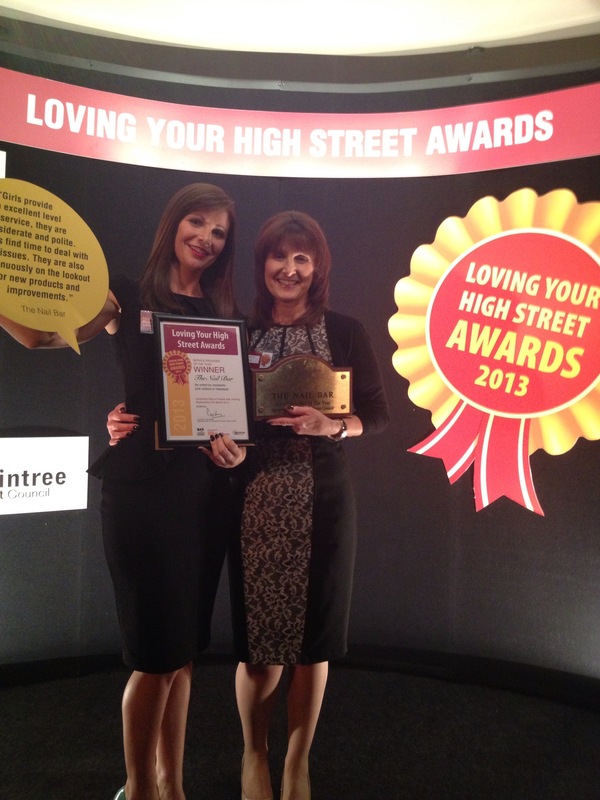 We understand that everyone has different needs, therefore we offer a unique one to one service for our clients to ensure they receive individual advice and treatments best suited to them. 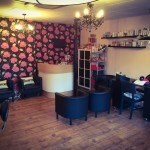 As well as our unique service we offer a wide range of treatments at affordable prices. 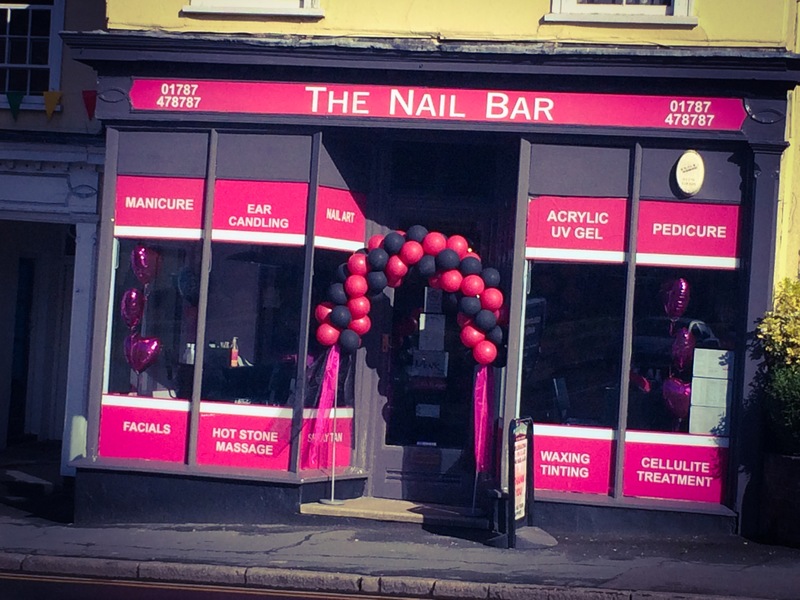 The Nail Bar was opened in May 2005 by local lady Victoria Reeve who felt that Halstead was in need of a salon to cater for all those Ladies and Gents who were looking further a field for their nail and beauty treatments. 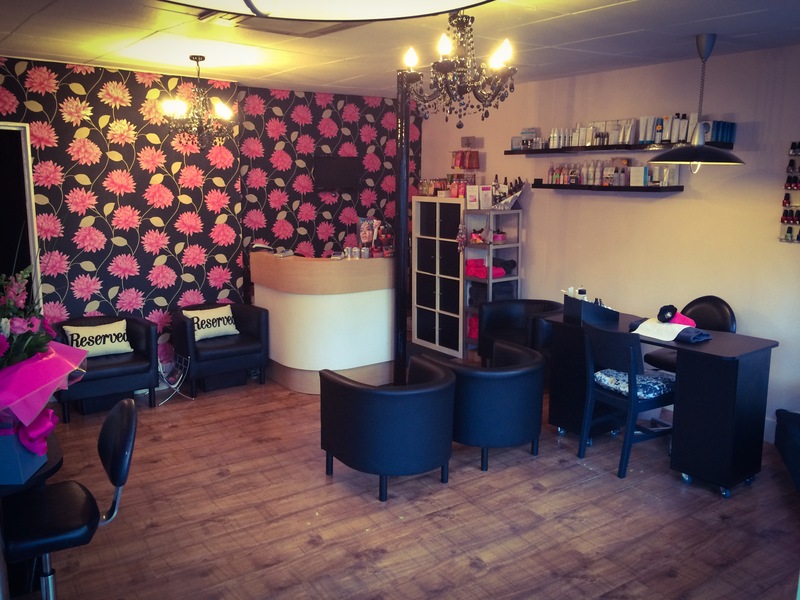 The girls pride themselves in their work and their wide range of treatments, along with their very relaxed and professional atmosphere they offer at the salon. We now have onboard Victoria, Sammie J Georgia Alesha and Sapphire offering all Nail treatments and Sammy offering an extensive range of Beauty treatments. Katie is currently on maternity leave. The girls all work on different days so please call if you require a specific therapist.